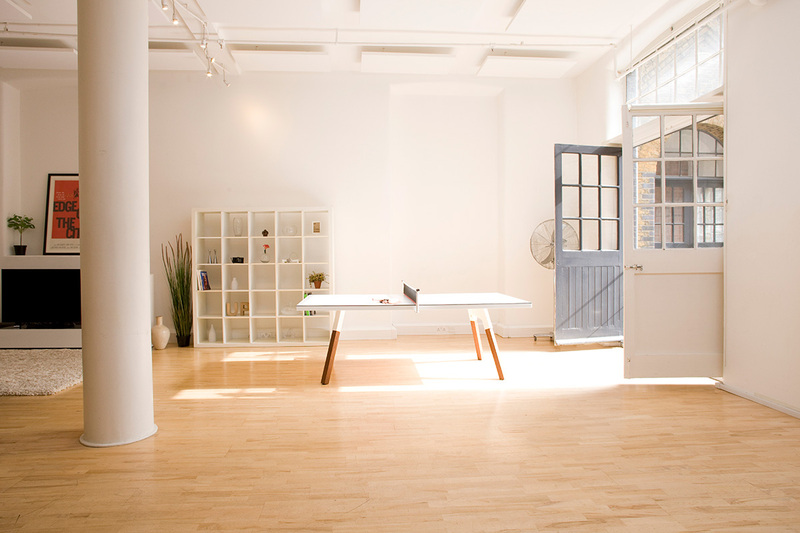 Centrally located off Regents Canal, London N1. 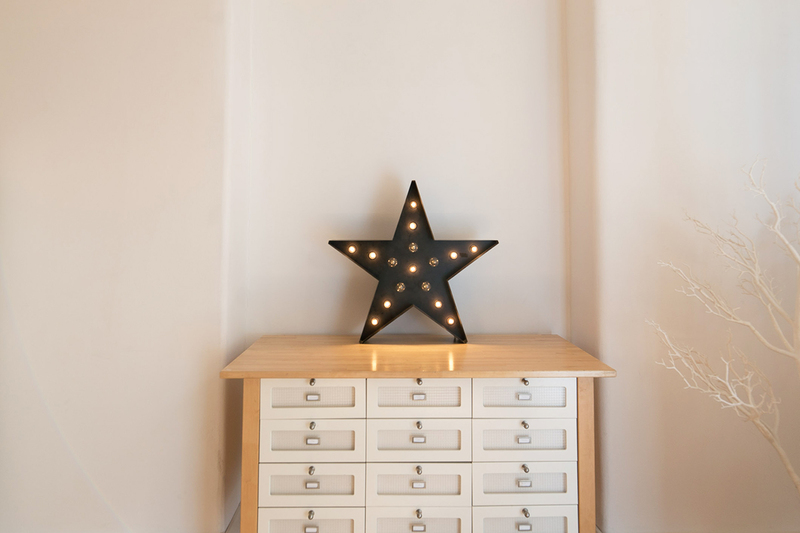 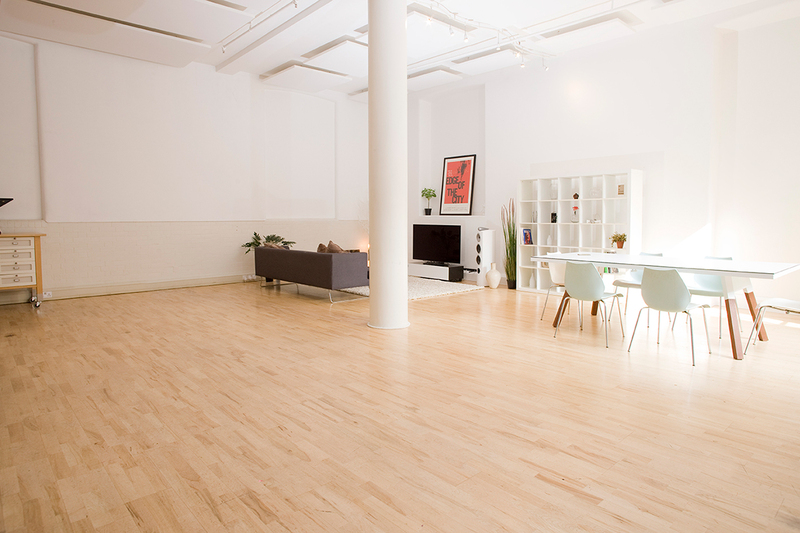 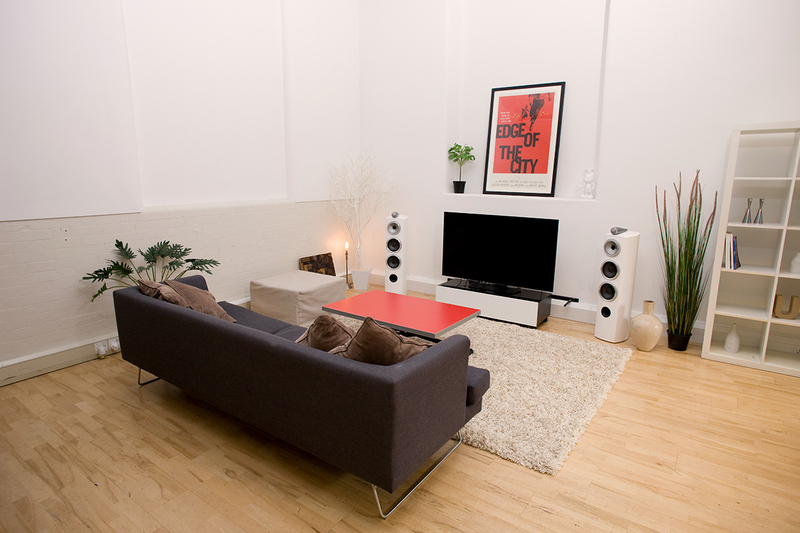 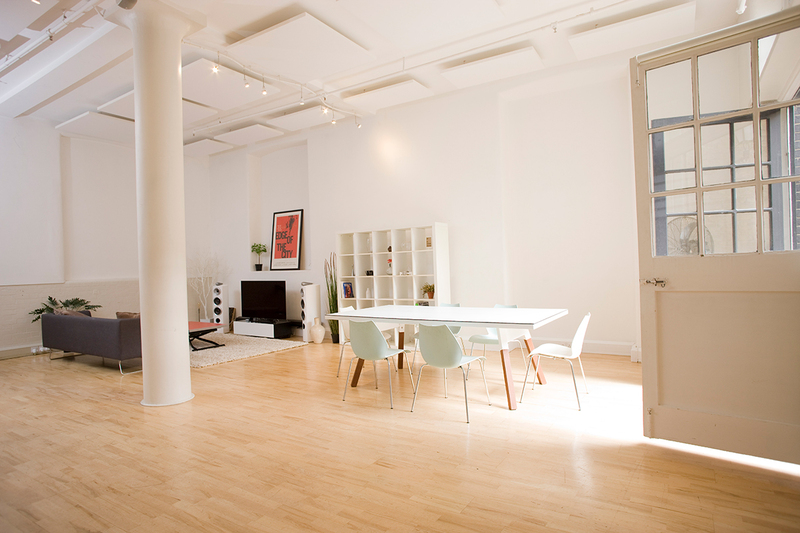 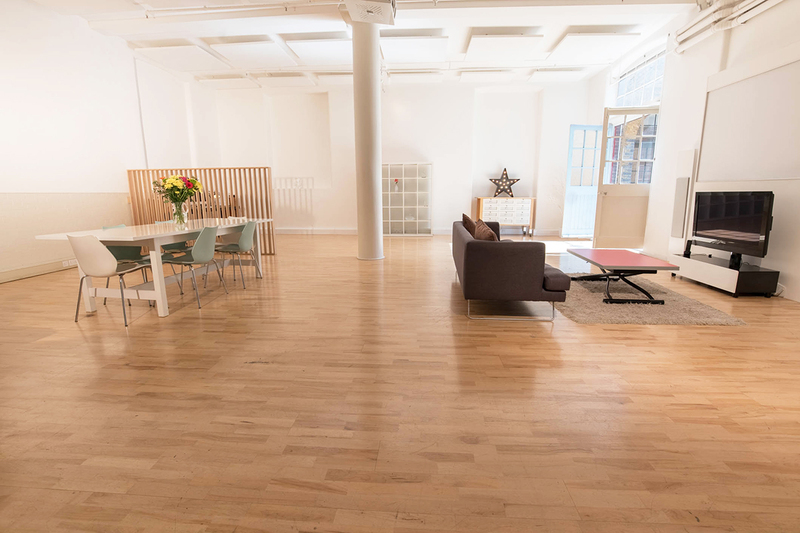 Stylish, open-plan photographic hire studio, a short walk from Angel and Old Street tubes. 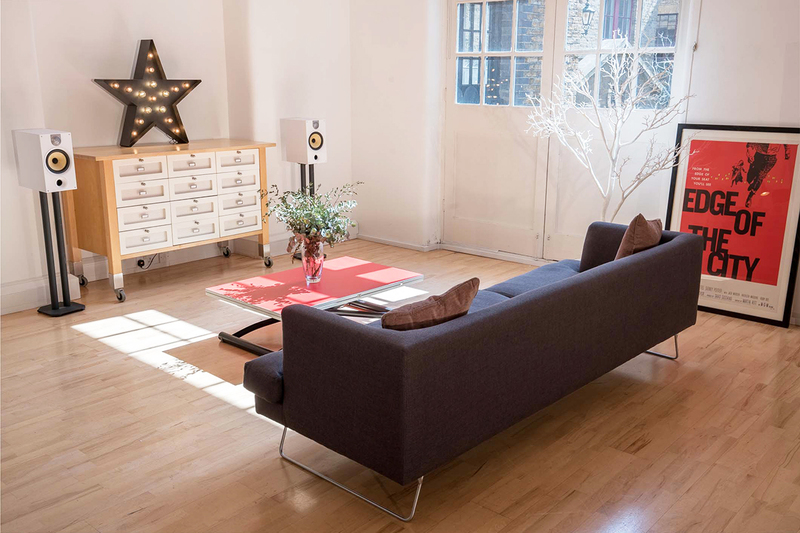 This 100 sq m studio is an old characterful warehouse with many original features, ideally suited to photographic & lifestyle shoots and film/TV projects with ample working space. 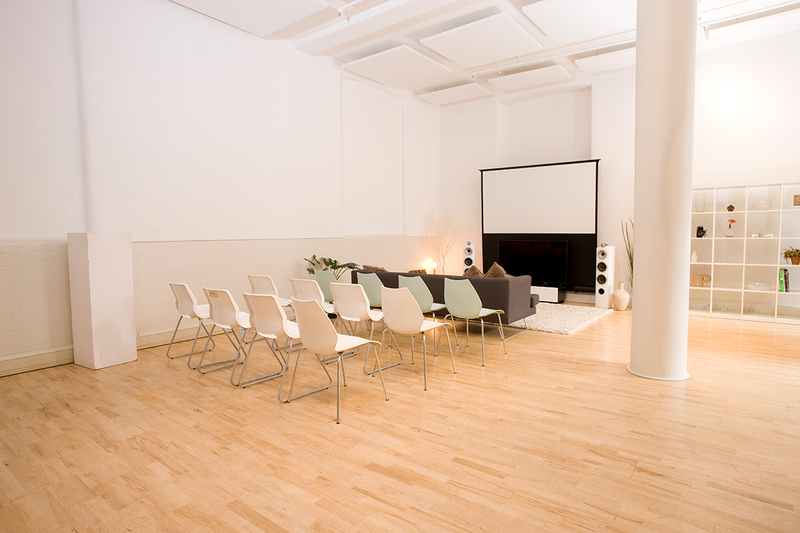 It is also ideal for events such as workshops and screenings. 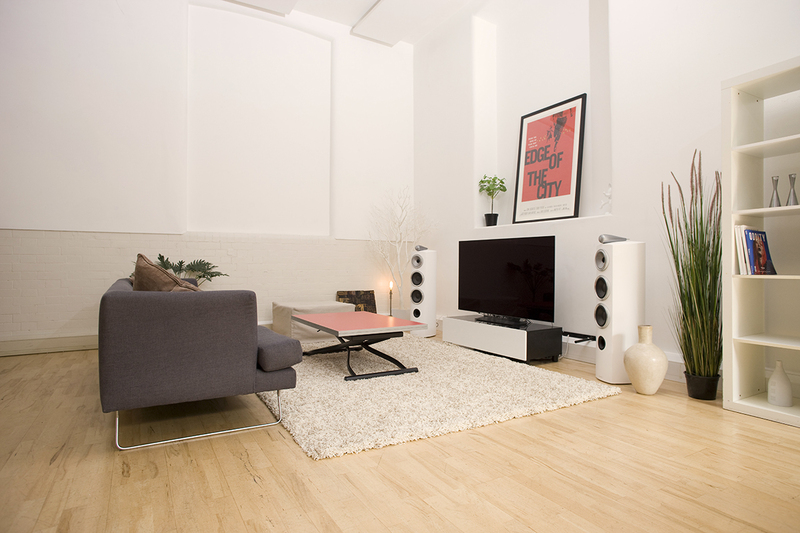 7ft projector screen available & high end surround sound system. 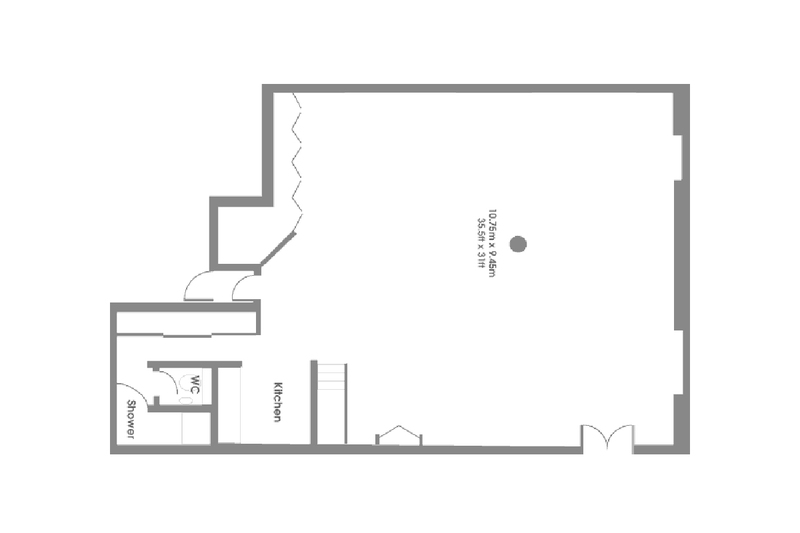 The space offers great natural light with blackout option available. 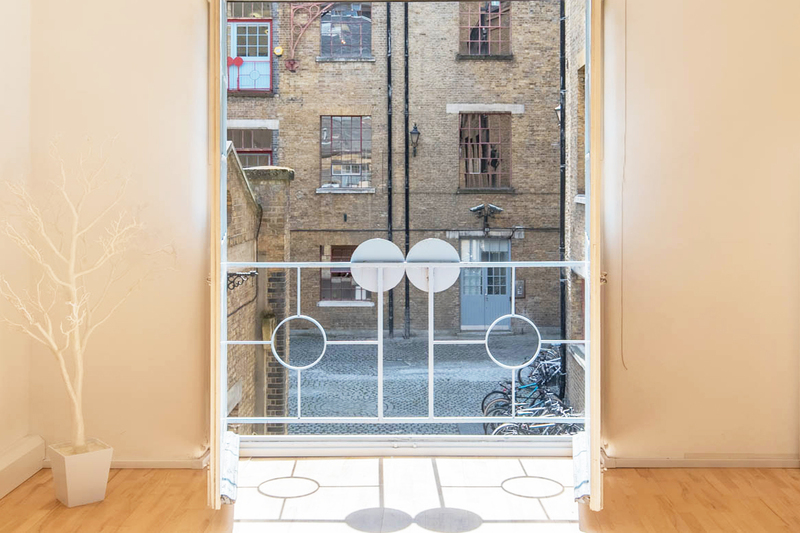 The surrounding neighbourhood is pefectl for recreation and entertaining clients along the canal with the vibrant areas of Shoreditch and Upper Street within 10 minutes walking distance. 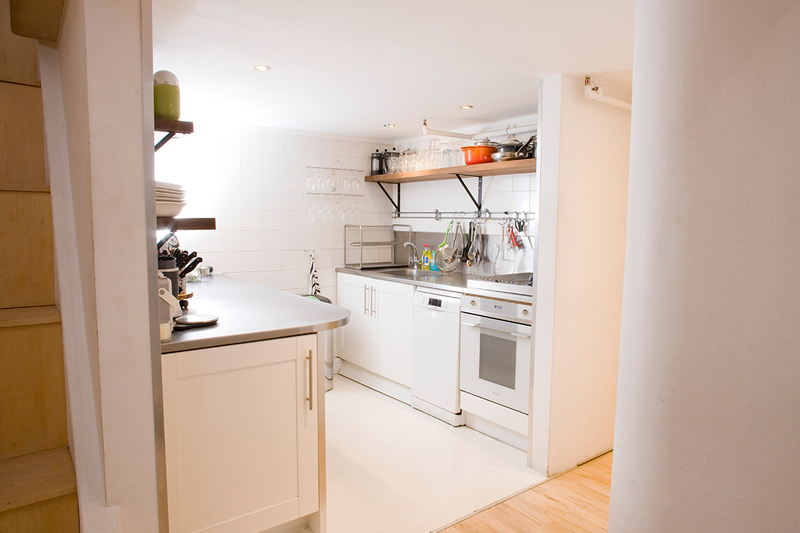 On street parking permits available at 10 per day.